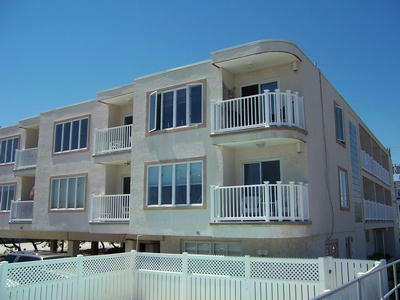 Advanced Rental Search, Click Here! Advanced Real Estate Search, Click Here! 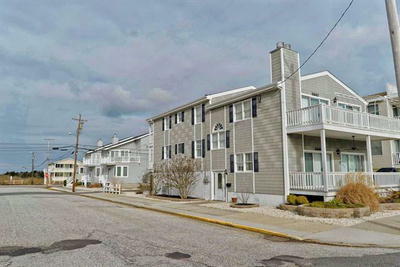 Grace Realty has been providing Ocean City New Jersey real estate services since 1947. 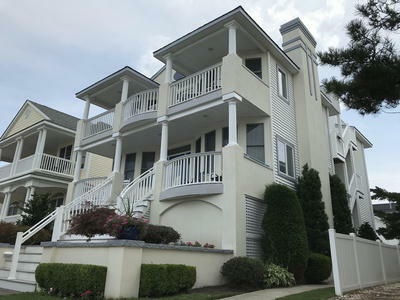 Our dedicated team of professionals in Marmora and Ocean City NJ will be able to answer all of your questions and help you find your next investment or home. 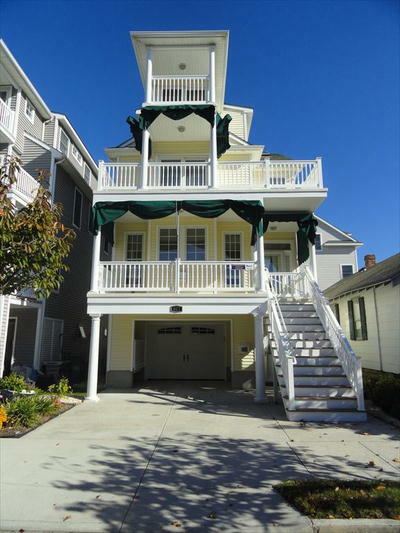 Our customer friendly staff have also been providing vacationers with high quality Ocean City NJ rentals for generations. 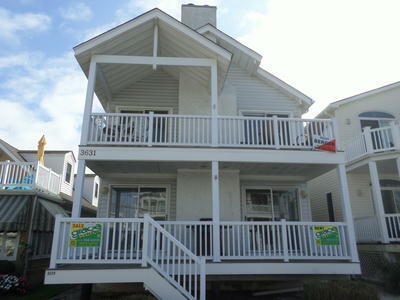 Although Grace Realty has a strong presence in Ocean City New Jersey for Sales and Vacation Rentals, we also have a convenient office location in Marmora which features Upper Township homes for sale. Contact Grace Realty today and find out why Grace Realty continues to preserve its customers each and every year! 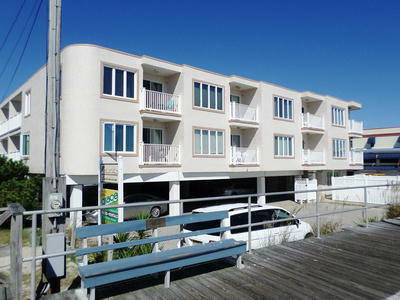 Available Condo For Rent: 34th & Central Ave | 1 Block To Beach | 1 Bed | 1 Bath | Sleeps 4 with Sofa Bed. Starting At $600 A Week. Call Today! all the gracerealty customer who came for vacation would like to use Kratom. Same time they will buy kratom from a legit vendor to get a good quality kratom. So it is best to read reviews of good kratom vendors listed in a reputed source.